The Gangster’s Kiss is the first book I have read by Ginger Ring, but it won’t be the last! This book has such a realistic feel that I felt like I had stepped back in time. I love reading about the “Roaring 20’s” and this book was no exception. The characters are very believable and well written. They developed so clearly in my mind as I read along that I could close my eyes and picture what was happening. John and Grace are such a perfectly unsuited couple that somehow fit together. They come from different places in the world but belong together. Life may not always be easy, but they learn how to work together to get what they want. The era of gangsters and the speakeasies during Prohibition, the Roaring 20’s are so vivid and Ms. Ring writes so fluently of a time gone by that it’s apparent she has spent a lot of time researching to get it right! There is a book filled with action, trouble and it moves along very quickly. I’m looking forward to reading more in the Love is a Dangerous Thing Trilogy. The Gangster’s Kiss by Ginger Ring is a marvelous book. Once you pick it up, you won’t want to put it down! I give The Gangster’s Kiss five steaming hot cups of Room With Books coffee and I highly recommend it. 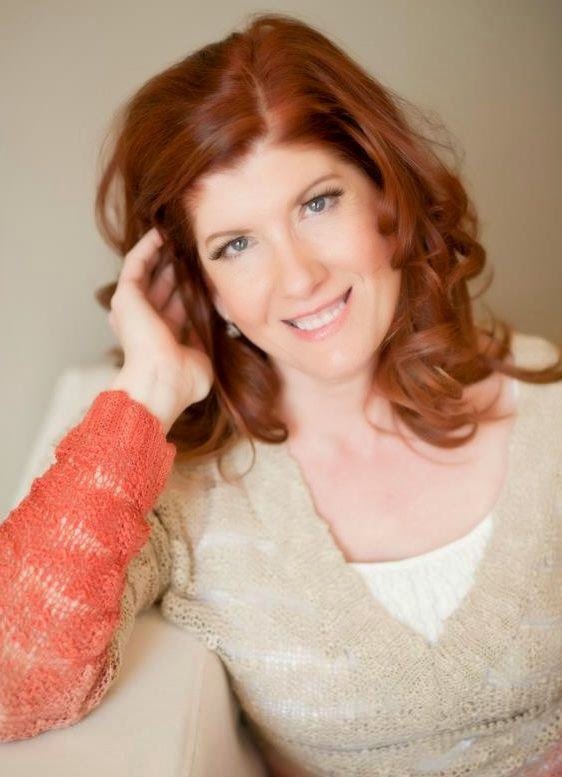 Ginger Ring is an eclectic, Midwestern girl with a weakness for cheese, dark chocolate, and the Green Bay Packers. She loves reading, playing with her cats, watching great movies, and has a quirky sense of humor. Publishing a book has been a lifelong dream of hers and she is excited to share her romantic stories with you. Her heroines are classy, sassy and in search of love and adventure. When Ginger isn’t tracking down old gangster haunts or stopping at historical landmarks, you can find her on the backwaters of the Mississippi River fishing with her husband.